How Is Hyper Empathy Syndrome Diagnosed? Learn the differences between empathy and sympathy and learn about over empathizing or hyper empathy . Explore how empathy occurs and the different areas of the brain which are involved in the emotion. Empathy is the capacity someone has to relate or share the emotions experienced by another. Before someone can demonstrate compassion or sympathy, a certain degree of empathy must first be experienced. But, is it possible for someone to have too much empathy? 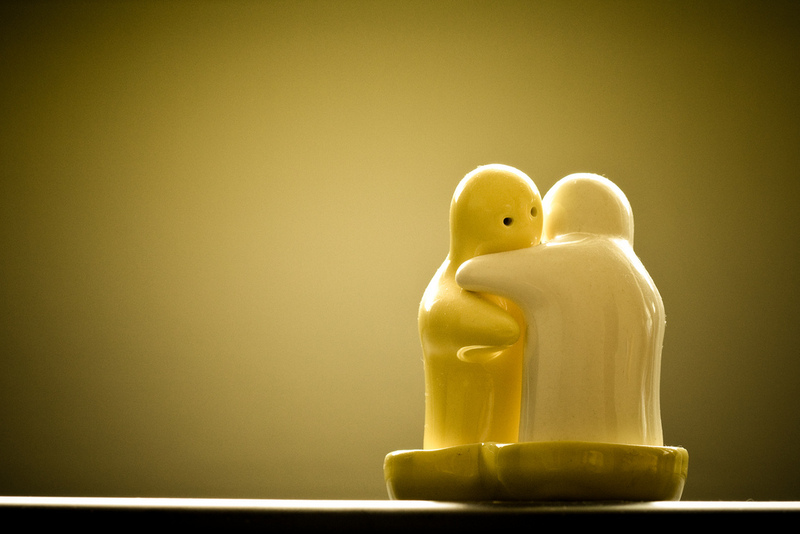 What are the differences between empathy and sympathy? Sympathy and empathy are two very different ways of approaching the emotional challenges faced by other people. Sympathy puts another person’s problems at a distance from ourselves; it also puts us in a position of superiority and drives separation. Empathy, on the other hand, requires a person to internalize the feelings of another person. What are the different types of empathy a person can experience? Affective empathy: Affective empathy refers to the sensations, emotions, and feelings we get when we respond to the emotions of another. This type of empathy can include mirroring what that person is feeling or feeling stressed out when we detect another person’s anxiety or pain. Cognitive empathy: Cognitive empathy is sometimes referred to as “perspective taking,” which means we have the ability to understand and relate to other people’s emotions. What pathways in the brain are associated with empathy? When a person perceives another individual is in pain or suffering, the neural pain circuits in the brain are affected. At the first response when viewing someone in pain, the brain begins the process of resonance and it spurs the empathetic response. Empathy activates the inferior parietal lobule and interior frontal gyrus. In order to experience empathy for someone else, a person must understand the context of the other individual’s experience, while still being able to keep it separate from their own. Self-other discrimination is the ability to know the difference between the source of the stimuli as originating from the self or from someone else. Self-other discrimination involves the following areas of the brain; inferior parietal cortex, extrastriate body area, ventral premotor cortex, the temporoparietal junction and posterior superior temporal sulcus. People with a high level of empathy often wind up helping others at the expense of their own needs, which can lead to a pattern of withdrawing when they are hurt or emotionally wounded. Many research studies suggest a person’s capacity for empathy comes from a specific set of neurons, labelled mirror neurons. In people with hyper empathy, a person will actually mirror the feelings and emotions of another person and feel things to the extreme. With hyper empathy sometimes a person will even have a physical reaction to another’s distress or pain. How is hyper empathy clinically defined? The presence of more than one specific personality disorder which does not meet the full criteria for any one personality disorder, but together causes clinically significant distress. This diagnosis can also be used when a medical clinician determines that a specific personality disorder in the classification fits. What are the most common causes of hyper empathy syndrome? Is hyper empathy syndrome a real thing and how can a person get it? Is hyper empathy syndrome connected to some other mental disorders? How can someone recognize hyper empathy syndrome in people? What are the signs and symptoms of hyper empathy syndrome? Does hyper empathy syndrome mean that you share someone's feelings? What is hyper empathy syndrome and is it dangerous? Can hyper empathy syndrome ruin your life? How to deal with it?